Data Governance programs take a lot of time, money and effort to get going. Very often companies fail again and again to keep going. And they go back to basics and start all over again - different people, different sponsors, maybe even a different methodology - but starting again. And of course, the rest of the business is frustrated waiting for Data Governance to work. This workshop is designed to help you to take the next steps. 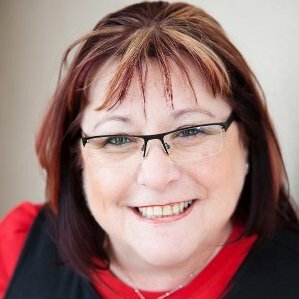 Please join Sue, and find out how she believes Data Governance can be sustained and become self-supporting.